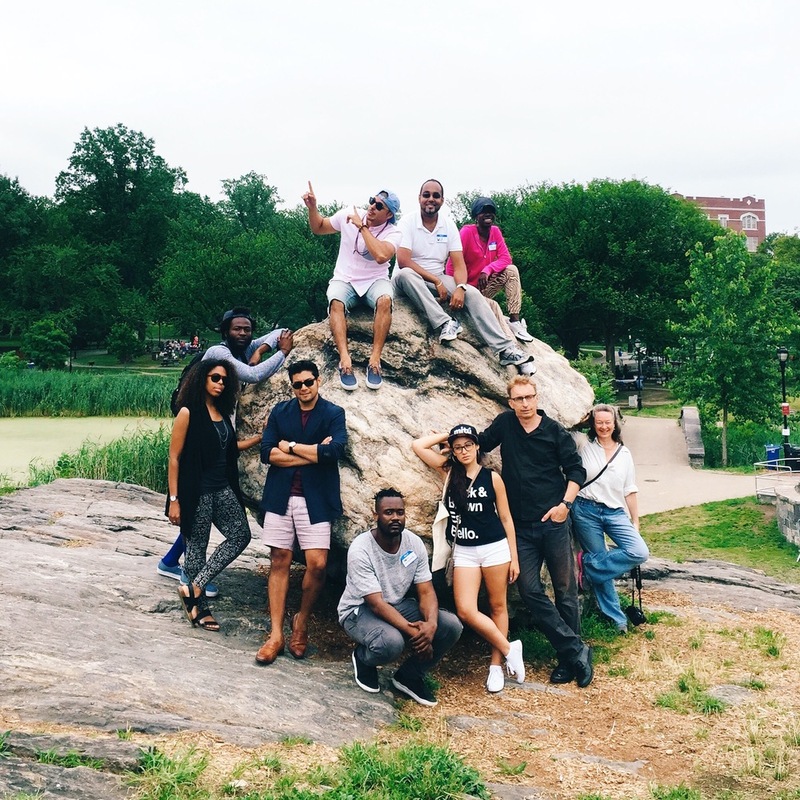 For our third photowalk, we ventured through Crotona Park and partnered up with Diego León of Dandy In The Bronx and Lisa Gomez of The Bronx Socialite. For this walk, we decided to add some activities and prizes to the mix. We were happy with everyone who came out and the wonderful energy shared throughout the walk. We'd like to give a special thanks to our sponsors, Timberland & Frank & Oak for the prizes. Stay tuned for our next walk.